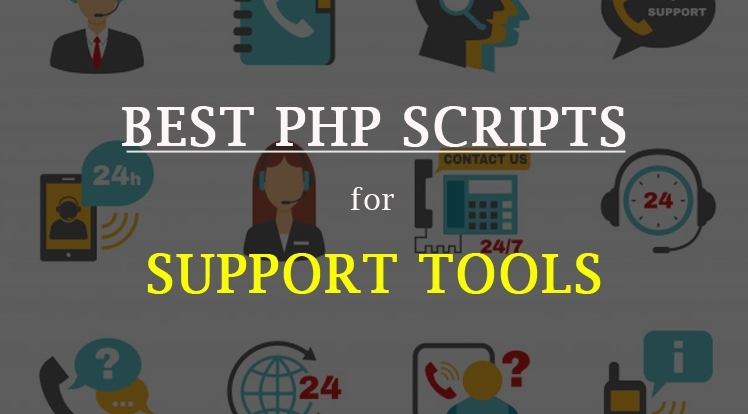 Here are top 10 Best PHP Help Desk Scripts that help you to build your support system such as live chat, FAQ pages, support centers, forums and lots more. Let's go through this list and pickup the one you need. PHP Live Chat Pro is a Live Support Chat help desk with PHP & MySQL based. 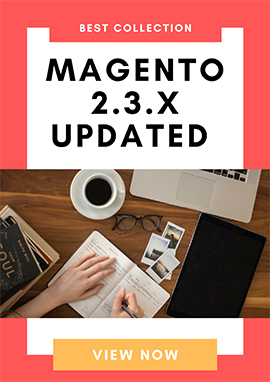 It can be used for any website, work with any website platforms: HTML, PHP, WordPress, Joomla, Drupal, OpenCart (any website with PHP & MySQL back-end). Chatbull Pro is a Php Live Chat plugin to provide live chat support for website visitors. It is built upon latest frameworks and technologies which includes CodeIgniter & AngularJS. ChatBull also supports Desktop & Android app which helps you to connect with your potential customers and understand their need. Supportdesk helps you to provide support through ticket system. To submit a ticket, user need to provide such information: name, email address then select department and the priority. An email will be sent to user when the ticket has been successfully opened. Support Centre is an Advanced, powerful PHP Ticket System script that allows users to create tickets and get support from your staff. It comes with a built in knowledge base, so you can create detailed articles to give extra support. Best Support System is self-hosted support ticket application.It handle support ticket, manage email ticket, collect any payment by Paypal. It has easy installer so you don’t need any programming skill. Support Board is a powerful Support desk and chat plugin for PHP. It is a complete tickets system, chat, dedicated membership system and much more. Support Board should be complete solution to provide support to your audience. HelpDesk 3 is an easy, fast, beautiful and fully responsive PHP Help Desk Script. It provides an all in one support solution including Live Chat, Support Tickets, Email to Tickets, Client Management, Billing, Client Api, FAQ, CMS and a Blog. Pearls is a simple, yet powerful Questions/Answers platform. Build on bootstrap 3.3, using pure PHP,Jquery,Ajax and has many cool features, You can use this script to give your visitors a community for posting questions and answer them in Quora like fashion. FAQ Desk does not offer live chat or ticket support system, it provides a frequently asked questions page only. It is a best choice for startups with limited resources to invest in a fully functional support team. You can find the most suitable PHP Help Desk Scripts based on your business demand and features. We've collected a various help desk solution in this Top 10 Best PHP Help Desk Scripts | PHP Scripts for Support Tools article in order to help you in each step to create your support system. If you want to find more useful tools for your website, please visit our Recommendation page.